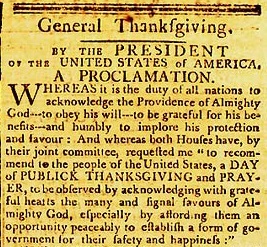 After America’s victory at Saratoga in October of 1777, the Continental Congress suggested we observe a day of thanksgiving. 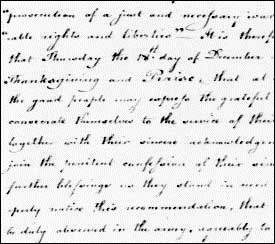 General Washington gave the order setting aside Thursday, December 18, 1777, as a day for Americans to give “Solemn Thanksgiving and Praise” to God. Thanksgiving and the Fourth of July are my two favorite holidays because they are about people – families, neighbors, our fellow-countrymen, and the human race at large. You don’t have to worry about shopping for presents at busy malls on these two awesome holidays. 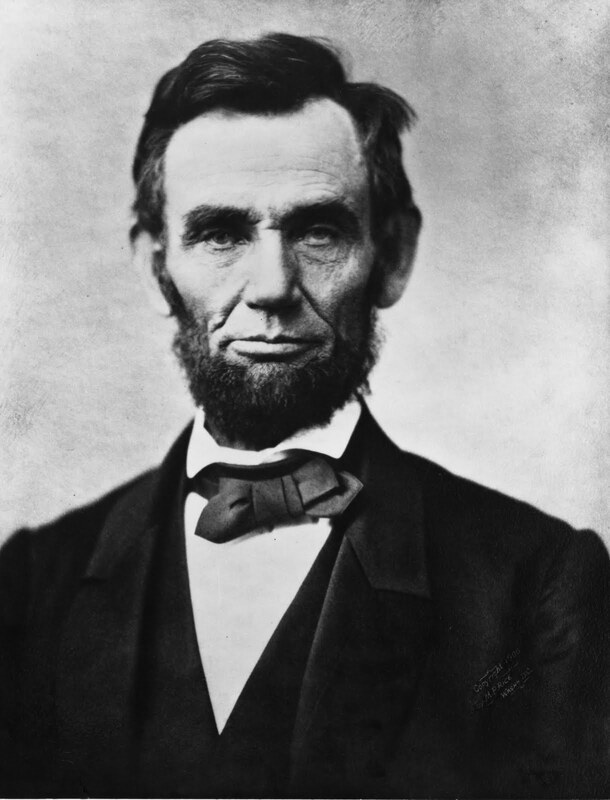 The Proclamation made Thanksgiving a yearly national holiday celebrated on the last Thursday of November. It encourages us to be grateful for our many benefits and prays for peace, harmony, and tranquility among the American people. This is a message we dearly need today. Thanksgiving celebrations didn’t originate with the American colonists, they have a long history. Among the ancient Hebrews the Feast of Tabernacles was an occasion to be thankful for the harvest. In 1346 England, during the hundred year’s war, under Edward the Third, a national thanksgiving was celebrated after the battle of Cressy. Henry the 5th celebrated one soon after that. Like many of our customs, Thanksgiving celebrations were carried over from Europe and adapted to new circumstances. The Puritans, on December 11, 1621, grateful for a good harvest, celebrated the first thanksgiving on American shores. In 1630 they held another one to celebrate the safe arrival of Governor Winthrop, then again the following year because they received fresh provisions. Thanksgivings were spontaneous among the Colonists, having no annual set dates, being celebrated on specific occasions as a response to some sort of blessing or success. Washington was calling for a day of thanksgiving as America was embarking on a new experiment in a hostile world. Recognizing the historical significance of the event, Washington especially wanted the American people to be thankful for the FORM of Government which is designed to promote our safety and happiness. Why is the form of Government under which we live so important that Washington would single it out as a special object of thanksgiving? Do you know what makes our form of Government so special?